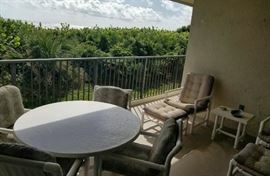 AddressThe address for this sale in Cocoa Beach, FL 32931 will no longer be shown since it has already ended. All major credit cards and cash accepted, no checks. No pets, check bags at the register and follow posted rules at the sale site. 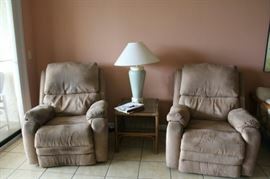 Rattan sofa with matching loveseat and chair. 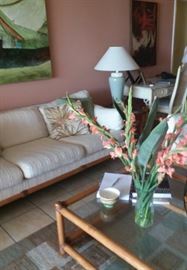 3 peice rattan, glass top coffee table and 2 end tables. Area rug. 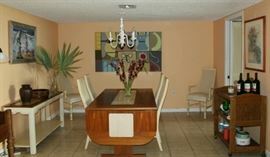 Danish teak table with tile insert and 6 chairs. Glass top side table. wooden cart with wheels. Original abstract canvas wall art. King size bed, wooden bench, Hitchcock style rocking chair, five piece matching dresser with mirror, tall dresser and two bedside tables. 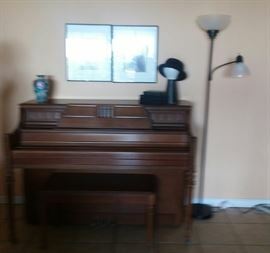 Yamaha console piano (tuned) with bench. 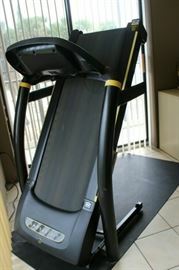 Livestrong Fitness -8.OT folding treadmill. 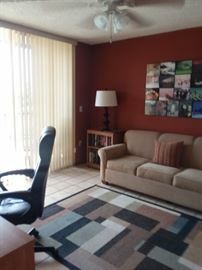 Wooden, rectangular table with 2 chairs. 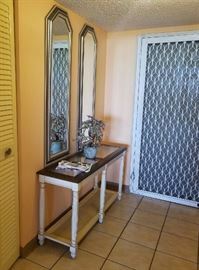 Entry table with glass inserts and 2 matching wall mirrors. Office desk, chair and bookcase. sleeper sofa, side table and rug. 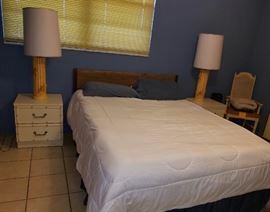 Queen bed, 2 matching bedside tables and lamps. 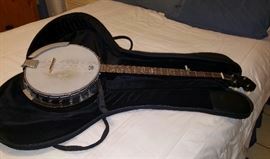 4 string Abilene banjo with cloth case. Ion audio electric guitar. Not shown is a small amp and microphone. 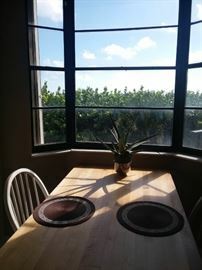 Table with two chairs, microwave, toaster oven, toaster, knife block, coffee server set, dishes, glassware, silverware, pots and pans. 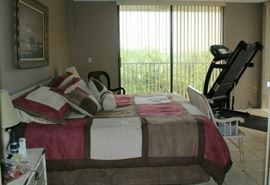 Towels, sheets, linens, tablecloths, iron, ironing board, Orick vacuum, electric rug sweep and step stools. Hitchcock, federation style rocking chair with gold embossment. Men's bike, beach boogie boards, chairs and pool items. Shop vac, air compressor and pressure washer. Plus more! Mid Century Thomasville master bedroom set.